View More In Bun & Crown Shapers. 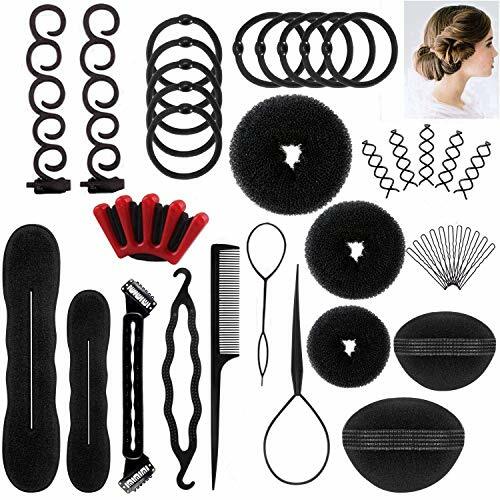 1.Easy to handle these hair styling tools accessories kit and help you to DIY your favourite hairstyles . 2.You can create more than different hair style as you like . 4.A nice gift for you and your friends to design different hair style each other . 5.Suitable for occupation, home furnishing, party, dinner, etc . If you have any questions about this product by DELOVE, contact us by completing and submitting the form below. If you are looking for a specif part number, please include it with your message.